Our today's add-on has come to us from the world of high-speeds and powerful performance-bred sports cars. 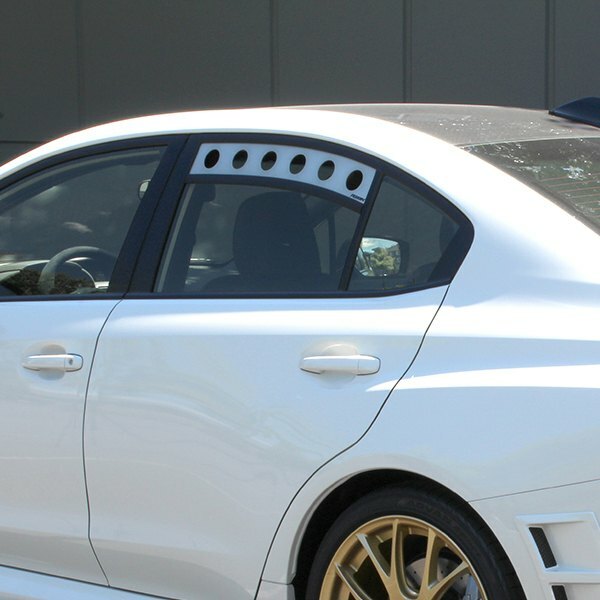 So if you're searching for a way to accentuate your Subaru WRX in a unique way and help it to stand out from the crowd, meet our selection of 4 bright Rear Window Vents by PERRIN Performance. Made of the high-quality materials only to last a lifetime, it won't chip, break or fade. Designed to ensure optimal ventilation and allow easy flow of the fresh air inside your cabin. Rear Window Vents are available in 4 color options for you to choose from, depending on your needs go with the classic silver, stylish black, attention-grabbing neon yellow or rich gold color. Material: Plastic. Finish: Neon Yellow. Material: Plastic. Finish: Wrinkle Black. 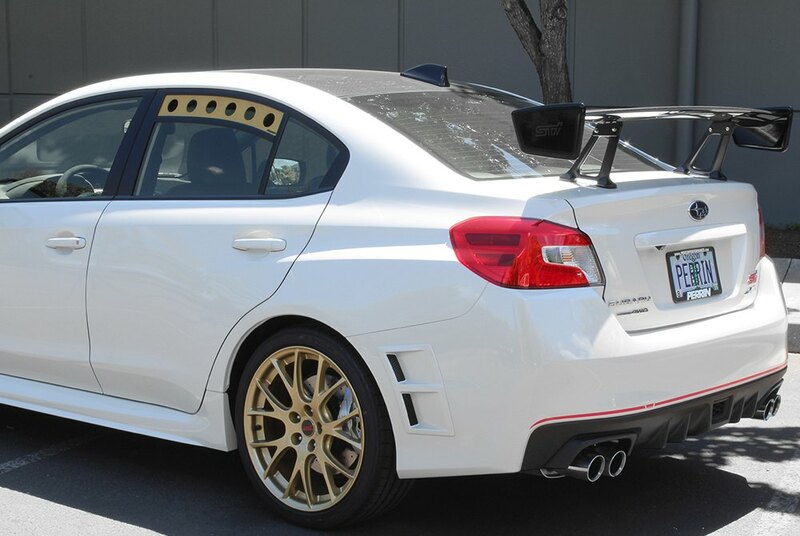 Bright Lights in the Rear for Tailgaters..